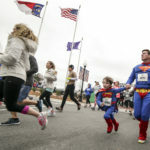 Pictured above: Molly Holbrook in the foreground with participants of the Super Hero Dash. 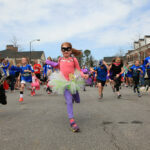 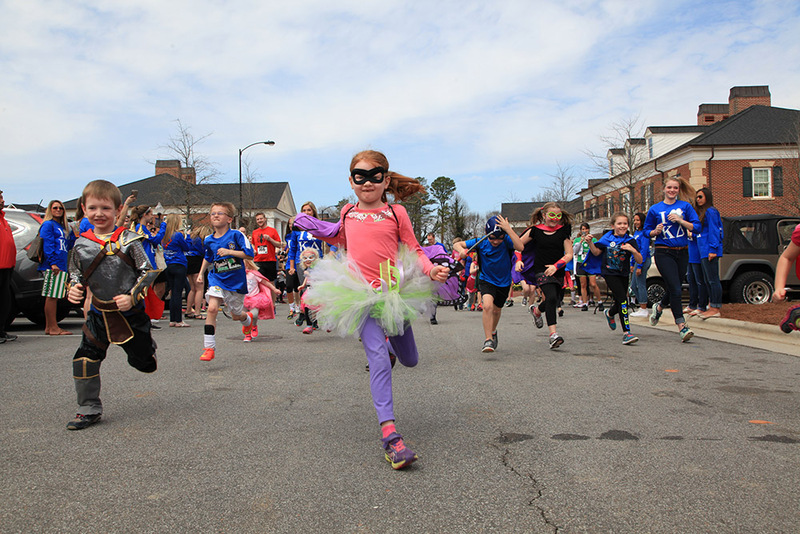 HIGH POINT, N.C., March 23, 2015 – High Point University students, faculty, staff and members of the community dressed up as their favorite superheroes for the second Super Hero Dash co-hosted by HPU’s Kappa Delta sorority and the Guild of Family Service of High Point. 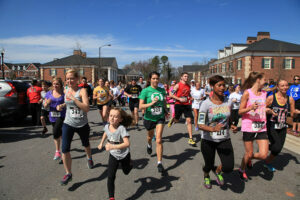 More than 350 people participated in the dash and over $20,000 was raised for Family Service of the Piedmont. The Super Hero Dash was a 5k run for adults and a 1k run for children to increase awareness of Family Service of the Piedmont, a nonprofit organization that empowers individuals and families in crisis to restore hope, achieve stability and thrive through quality support services, advocacy and education. 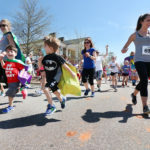 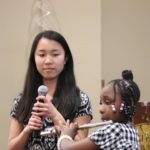 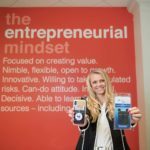 Funds raised at the event will support agency programs that serve child victims of abuse, including domestic violence shelters, children’s advocacy centers, individual and family counseling and in-home therapy.